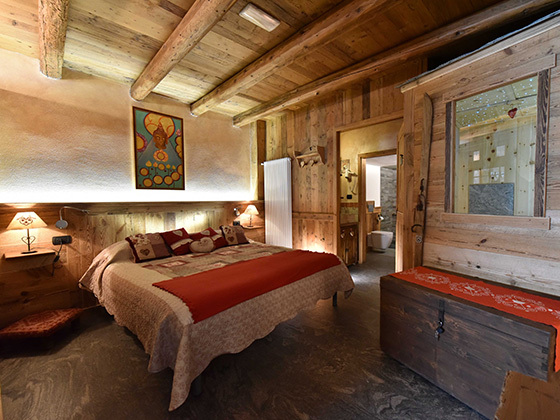 Take advantage of the comfort and natural calm and tranquility, typical of the mountain environment, that distinguish our rooms. 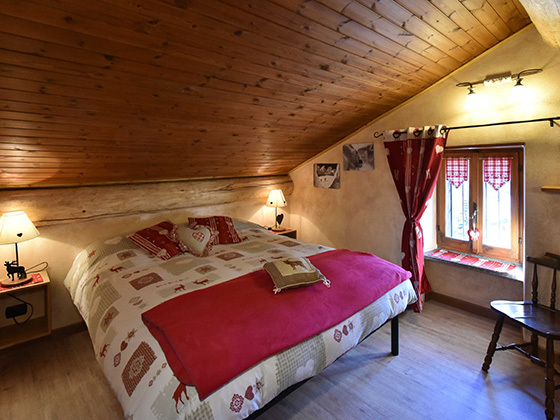 The suites, full of charm, will envelop you in an intimate, warm and welcoming atmosphere, thanks to the precious woods that smell of ancient stories; inside "La Dolce Vita", then, you can relax in the enchanting sauna breathing the smell of pine wood under a magical starry sky. 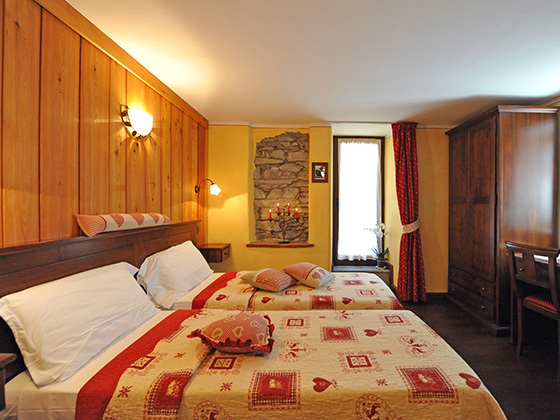 The standard rooms, also characterized by the pleasantness and the warmth of traditional furnishings, are newly built, equipped with independent bathroom with shower and independent heating. 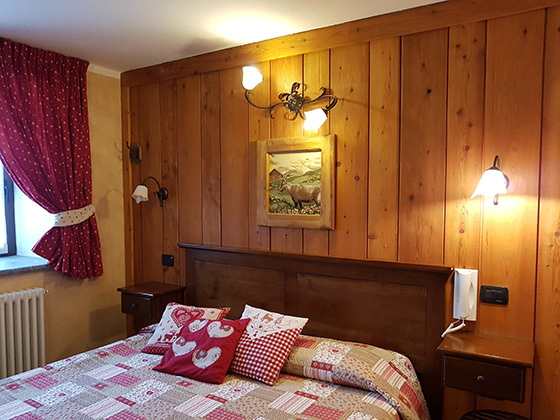 All rooms we have are equipped with hairdryer, towels for bidet-face-shower, toiletries (slippers, shower), safe, satellite TV, free WiFi and central heating.